Explore some of our all inclusive luxury holidays and book your dream escape with Destination2. Luxury all inclusive holidays are a great choice for holidaymakers looking for an easy, stress-free escape. Choosing to go all inclusive means that you won’t have to worry as much about budgeting whilst you’re there, and with our selection of luxury all inclusive resorts, you can rest assured that you’ll be well looked after. Explore some of our all inclusive luxury holidays and book your dream escape with Destination2. We have a range of all inclusive resorts to suit all types of holidaymakers, whether you’re looking for a beach getaway, an exotic adventure or an unforgettable city break. When it comes to luxury all inclusive beach breaks, the Caribbean is at the top of most people’s lists. Why? Because this exotic collection of islands feature some of the world’s most beautiful coastlines, as well as delicious cuisines, free-flowing rum and, of course, some of the most extravagant luxury all inclusive resorts in the world. 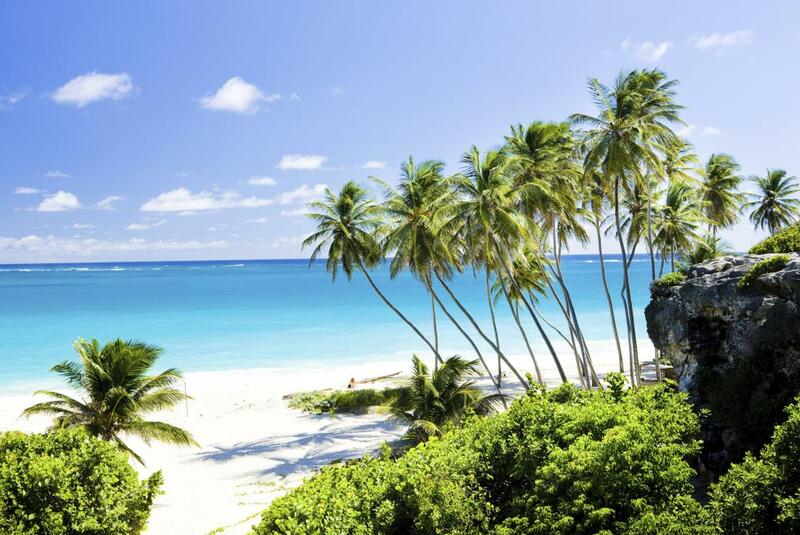 Relax on the pink-tinged sands of Barbados, explore the luscious greenery of St Lucia, experience that laid back West Indies lifestyle in Jamaica or go windsurfing in St Kitts - one thing’s for sure, the Caribbean has something for everyone. 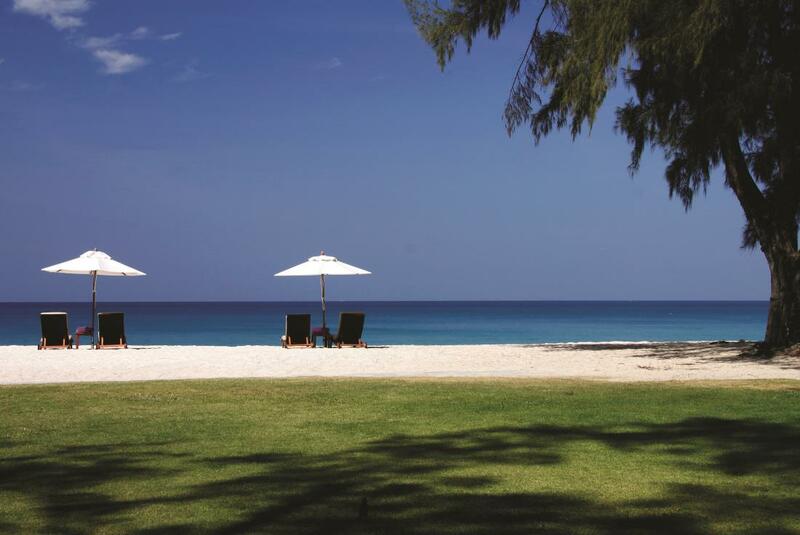 Experience an explosion of authentically Asian culture with one of our 5 star all inclusive holidays to Thailand. Here you’ll be able to explore ancient temples, taste some unique street food, relax on some exotic beaches and witness some truly fascinating wildlife. The mighty Indian Ocean is scattered with exotic islands, each with their own unique charm and breathtaking natural beauty. 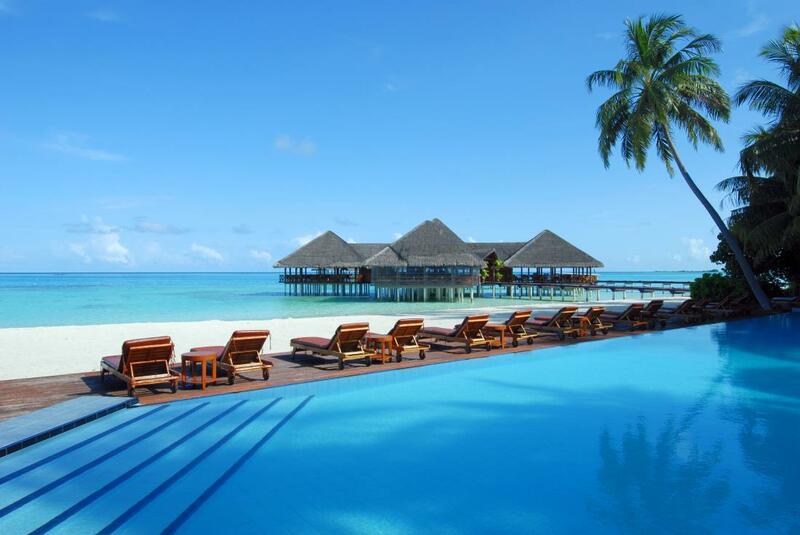 These islands have a range of luxury all inclusive resorts are famous across the globe for their wonderful hospitality, lavish guestrooms and delicious foods. Be humbled by the breathtaking mountains and crumbling ancient cities in Sri Lanka, go horse riding on the beach at sunset in Mauritius, sip a cocktail on an island paradise in The Maldives or visit one of two UNESCO sites in Seychelles - the choice is yours. When it comes to 5 star all inclusive holidays, few places compare to the Middle East. Home to some of the most exciting cities in the world, the Middle East is the perfect blend of futuristic skyscrapers and peaceful beaches. 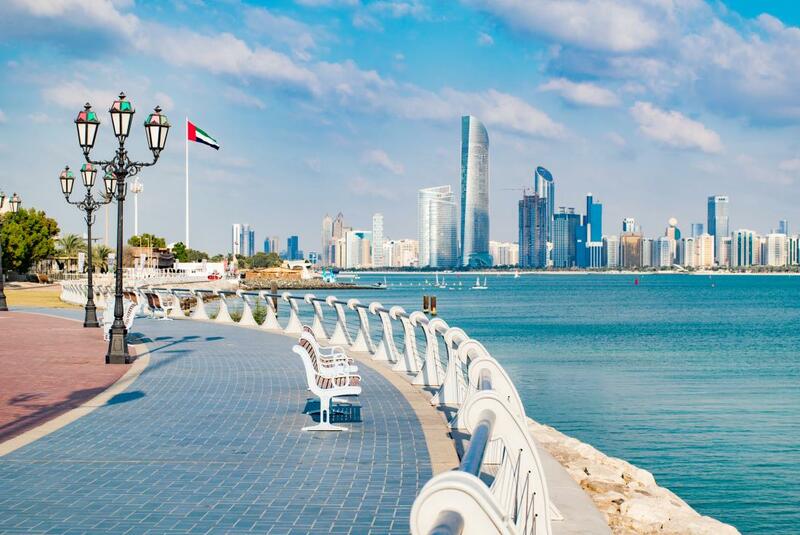 Explore the bustling souks of Abu Dhabi, take a trip up the tallest building in the work in Dubai, ride a quad bike through the desert in Fujairah or hike across the mountains of Oman. The Middle East is a wonderful place that’s just waiting to be explored. 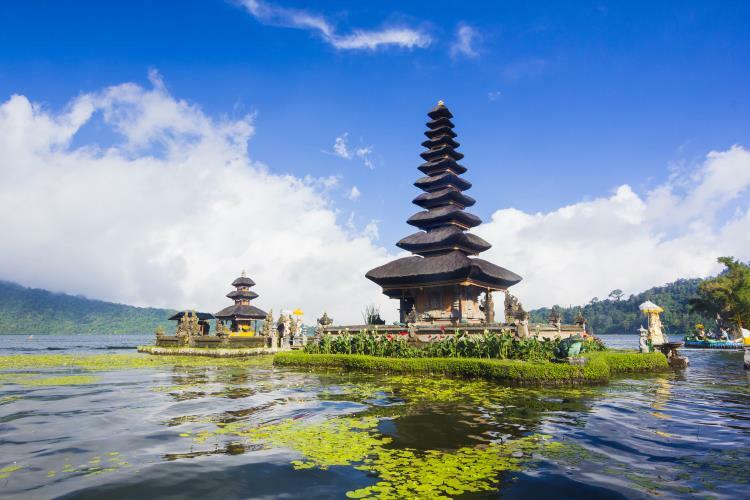 All Inclusive Luxury Holidays to Bali: Venture to this tropical paradise and experience a holiday like no other. Relax on one of the island’s pristine white beaches, explore crumbling ancient temples or don your snorkel and experience life beneath the waves. One thing’s for sure, a Bali all inclusive holiday is one you’ll never forget.